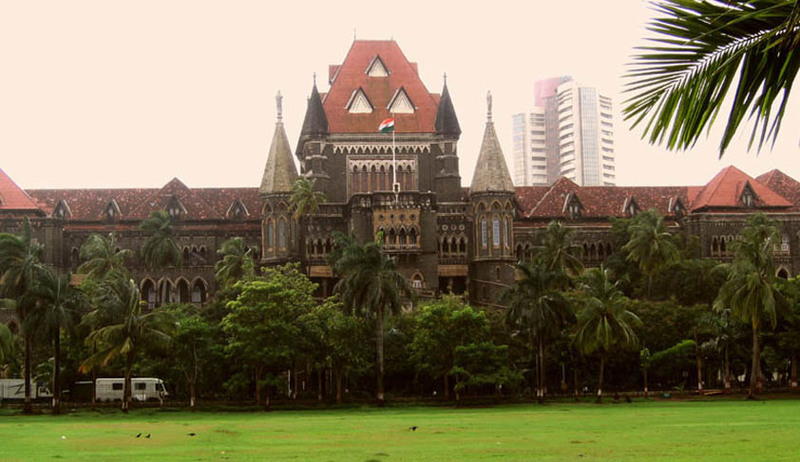 Hearing a petition filed by a law school aspirant, the Bombay High Court today removed the stay it had imposed on the CLAT admission process by its order dated June 20, 2015. The Bombay HC on June 20th imposed the stay by an order given in chamber due to the heavy rains in Mumbai. The Bench of Justices Anoon V. Mohta and V.L. Achliya had ordered the same on the petition filed by a CLAT taker, Shubham Dutt. The Petitioner had submitted to the Court that when the CLAT results were declared, the All India Rank of the petitioner was displayed as 258. However, after the revised list was published by the CLAT authorities, the rank of the Petitioner fell from 258 to 278. The Petitioner thereafter had submitted a representation to the CLAT Convenor regarding 7 questions on June 10, 2015. However, the CLAT Convenor did not give a hearing to Shubham Dutt. The Bombay High Court also noted the petitioner as stating that a petition regarding CLAT was admitted in the High Court of Kerala and that the CLAT authorities did not follow the order passed by the High Court of Kerala and published the 2nd list, without considering the objections submitted to it. However, Senior Advoate Ravi Kadam, who was briefed by M.V. Kini and Co. represented the CLAT Convenor before the Bombay HC today. He submitted that the matter regarding objections to questions was considered by an expert committee and a decision has been taken and accordingly the lists were published. He also said that the CLAT Convenor was taking the steps to get all the petitions filed in the various High Courts clubbed as they all relate to CLAT 2015, which is an all India examination. Thereafter, the Counsel for the Petitioner asked the Court to grant the interim relief “at least to the extent to stay of further steps based upon the last list so published.” The Division Bench therafter observed, “However, considering the averments so made and the time so taken to file present petition and the stages so crossed as recorded above and as other students/candidates must have already proceeded further based upon the lists so published, specifically first and second list, we are not inclined to grant any relief so prayed, unless we hear Respondent No.1 after the affidavit/reply, which they are filing by day after tomorrow i.e. 25thJune, 2015.” The matter will now be heard on June 25, 2015.